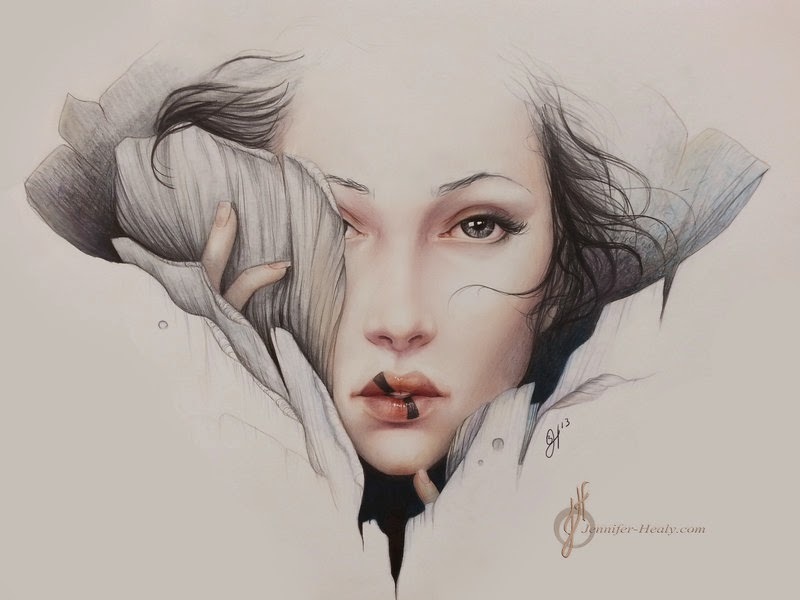 A little loving for one of my fellow coloured pencil artist; Jennifer Healy. 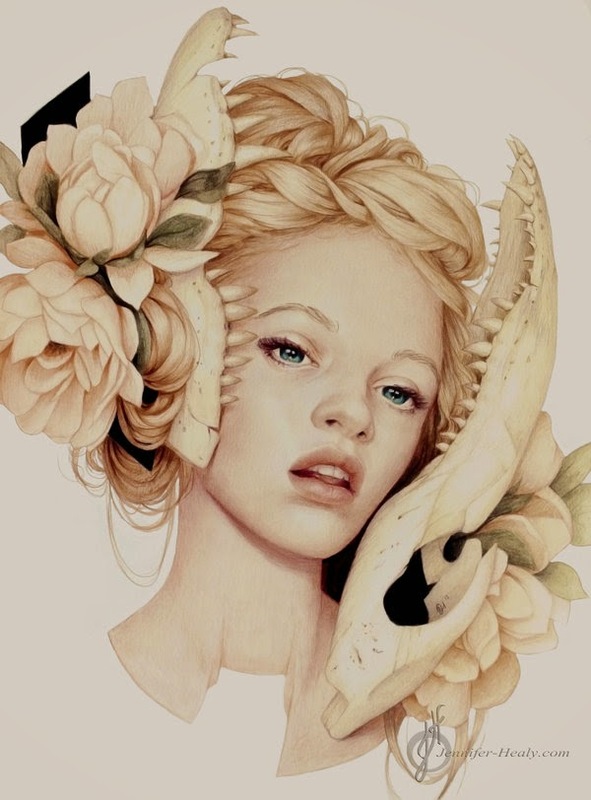 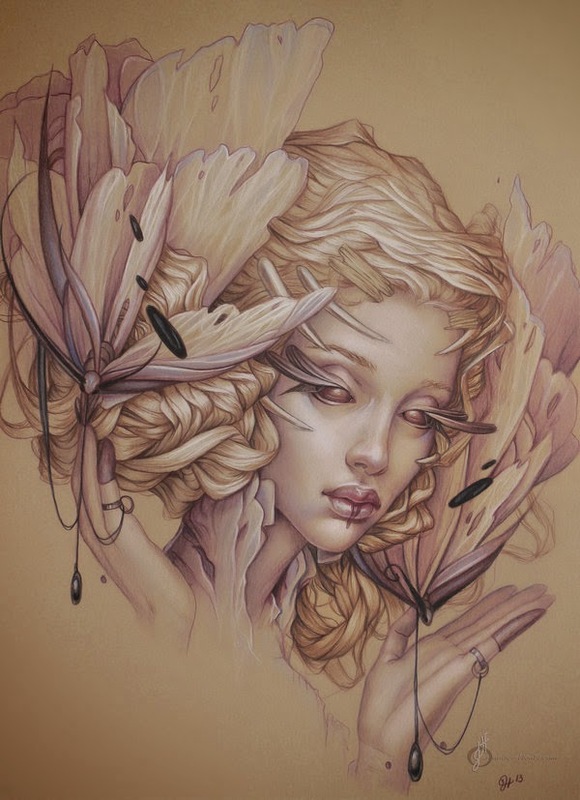 Her works are absolutely gorgeous and full of details that really steal your breath away. 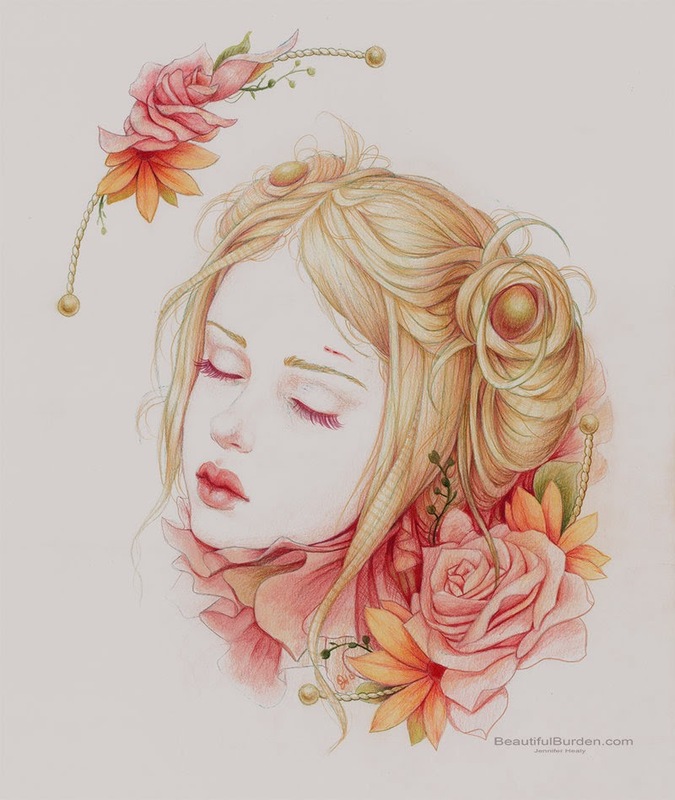 You can view more of her works via her Deviantart.